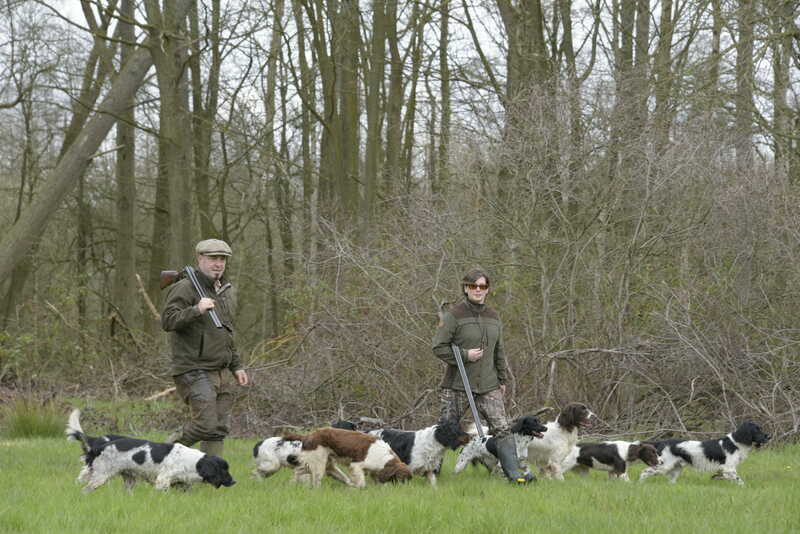 We are delighted to be sponsor multiple international gundog trainer Geert Dieu. He is also the first Belgian to become European champion in italy (2008). Spruce hill minty, one of his dogs became Dutch fieldwork champion of the year in 2104-2015 unheard of that a foreign dog achieved that. no-one in Belgium has over 10 international wins. 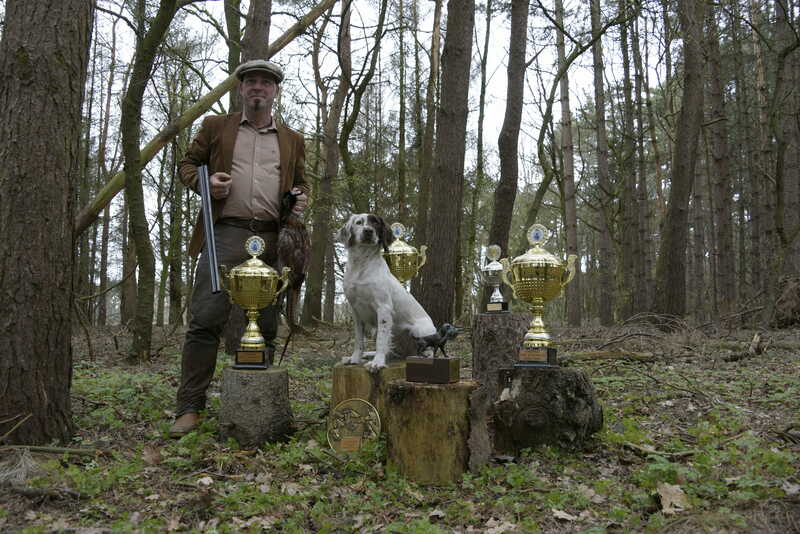 no other Belgian was European champion, nor the coupe the France or the fieldwork championship….